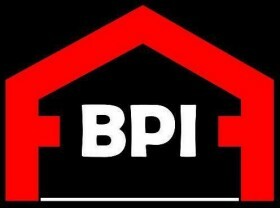 At BPI, we carry out both Building & Pest Inspections at the same time! 1. Discounted Fee & only 1 x Appointment – Saves time, money & stress! 2. 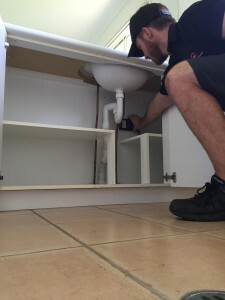 1 x Inspector – Chris Jacobson is both a qualified Builder and Pest Technician, so he will carry out both inspections at the same time. In most occasions both inspections / issues are interact with each other, so having the one qualified inspector will enable him to give options on both the rectification required &/or treatments required. We do not outsource inspections. 3. Convenience – Receive both Building & Pest reports at the same time. Communicate to the one inspector about all queries & issues. 4. 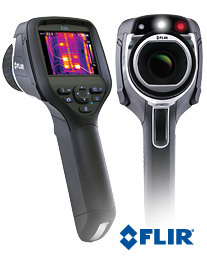 Thermal Imaging – We use the latest in Thermal Imaging to detect Water Leaks, Moisture Issues & Termite Activity. This is included in every combined BPI Building & Pest Inspection. 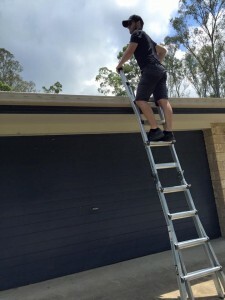 A BPI Building & Pest Inspection is carried out in in accordance with Australian Standards 4349.1- 2007 and AS 4349.3- 1998 and AS 3660. The BPI Building Inspection will detail all major defects, problems or potential problems and safety hazards to the property and will provide recommendations about remedial action you should take to bring the property to an acceptable standard. The BPI Pest Inspection will determine the presence of wood destroying insects such as termites, borers and wood decaying fungi. 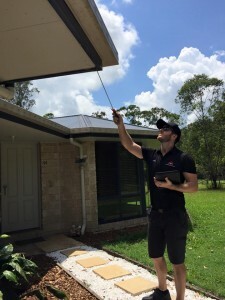 A BPI Timber Pest Report will not only detect and identify the pests but will provide a maintenance plan so you can prevent future attack and ensure that your investment is secure.